This Order is committed to a Liberal Catholic path to mystical enlightenment and to the Defence of Christendom. The main work of the order is individual spiritual development through prayer, work and study. Members who require a Mentor to assist them will be assigned one on request. Normally this will be their Regional Prior. In the comment box below please tell us about any other orders of which you may be a member as well as your church affiliation if any. 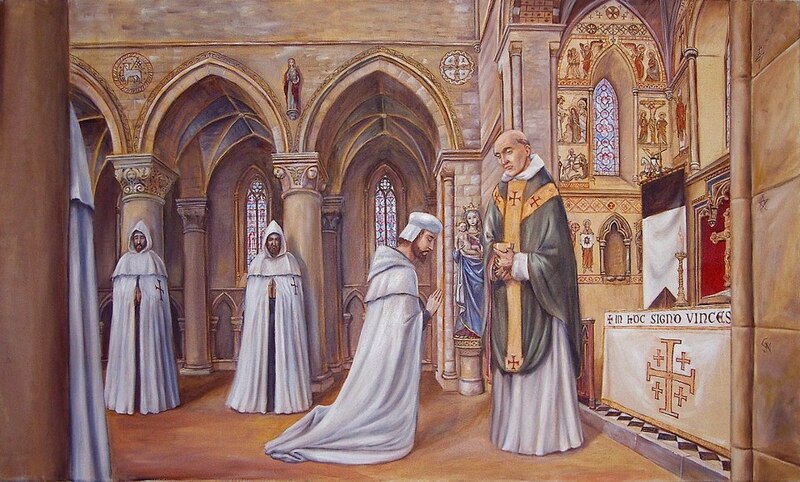 Ordained men please provide scanned copies of ordination certificates (diaconate, priesthood and, where appropriate, the episcopate) as well as a list of your Apostolic Succession. To petition for membership please use the form below.